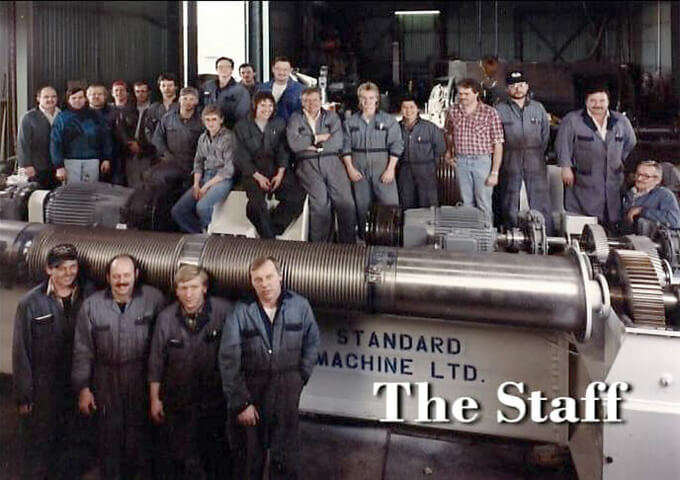 Standard Machine started as a one man mining equipment repair facility in 1967 in Saskatoon, Saskatchewan, building an impressive reputation for machining and repair services based on high quality workmanship and an exceptional knowledge of customer needs. 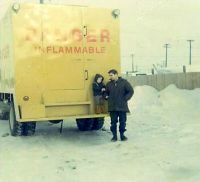 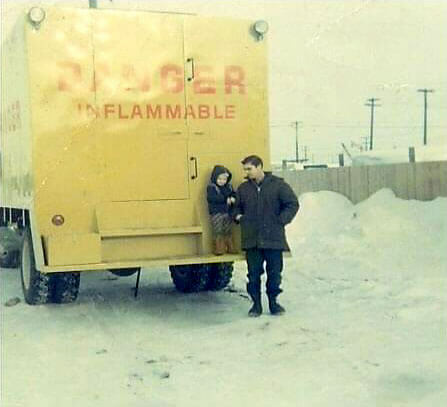 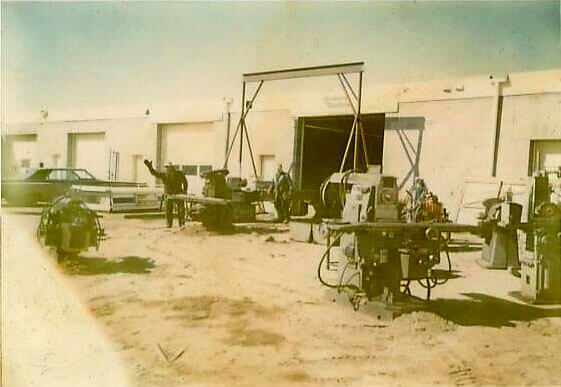 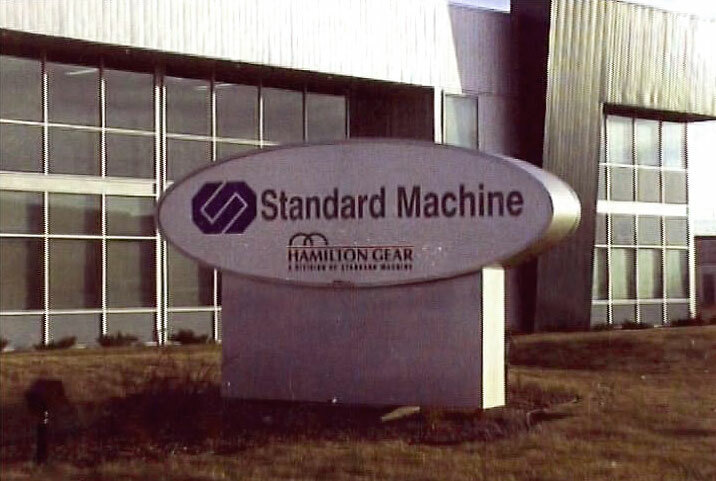 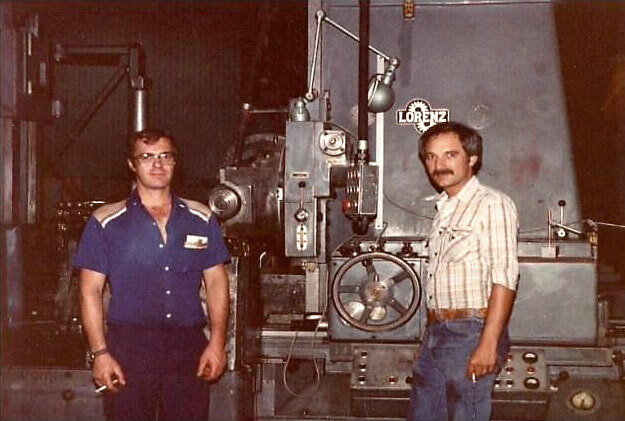 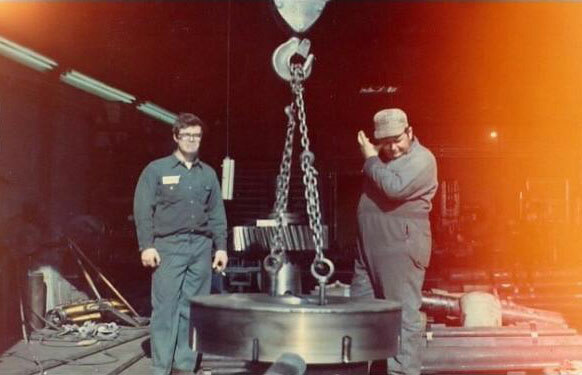 Responding to increasing consumer demand, Standard Machine moved into the gear manufacturing business with the purchase of several pieces of equipment in 1981, and began building a customer base as a provider of top quality gear products. 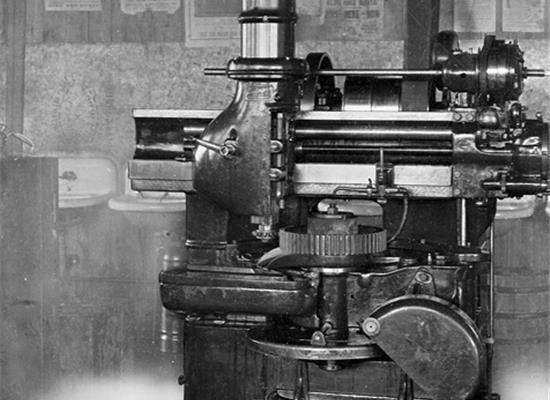 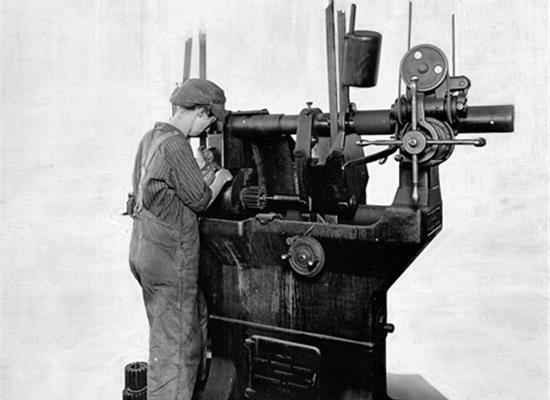 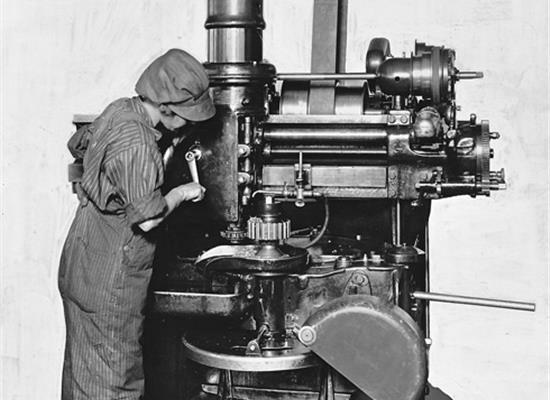 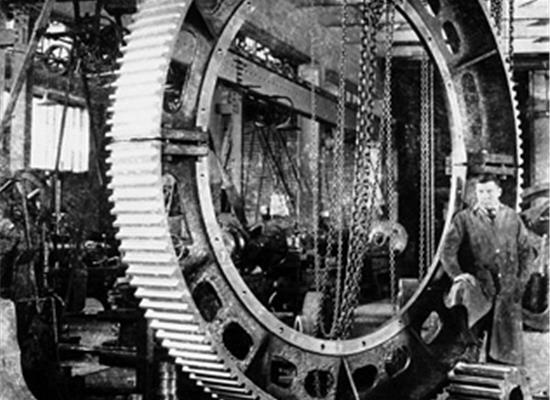 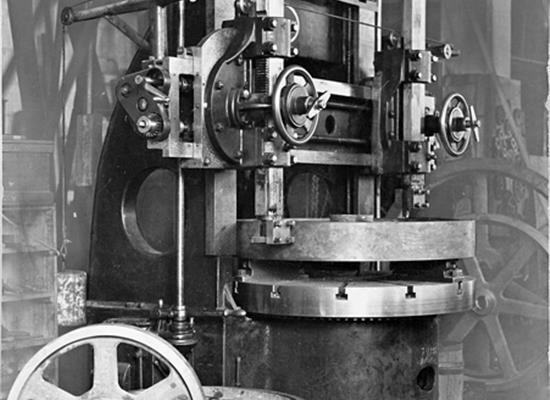 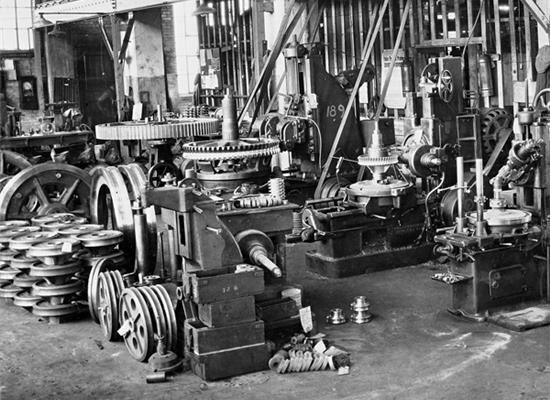 That reputation grew even stronger in 1995 when the company expanded into the gear reducer business, and Standard Machine acquired the intellectual property of Hamilton Gear—one of North America’s most respected gear manufacturers and an original founder of AGMA (American Gear Manufacturer’s Association). 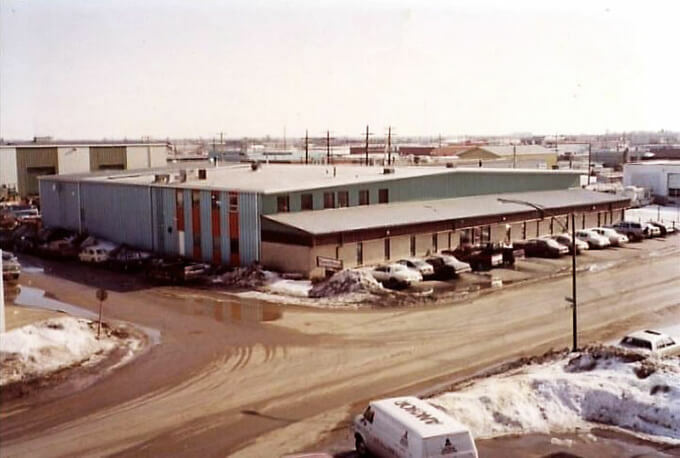 In May of 2013, The Timken Company announced the continued expansion of its industrial services capabilities with the acquisition of the Standard Machine. 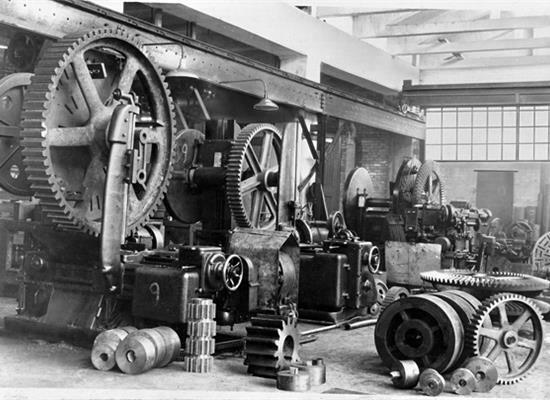 This expands Standard Machine’s capacities into bearing repair services and high speed gearbox services. 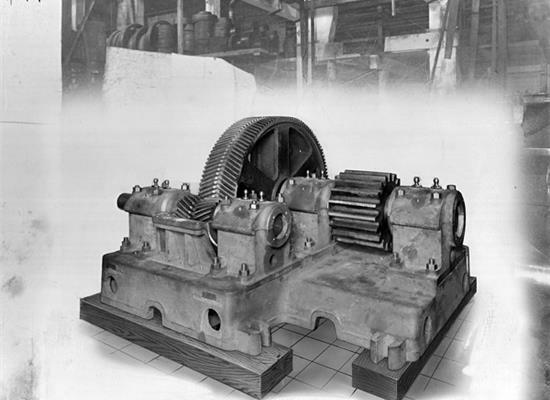 Today, Standard Machine is a member of the Timken Power Systems division. 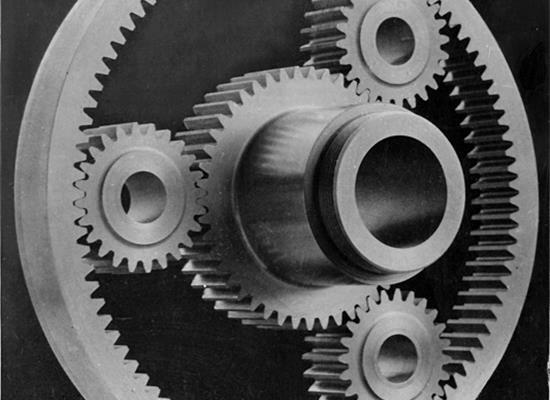 A leader in Canada for gearbox supply of new and repaired services for both low speed and high speed applications. 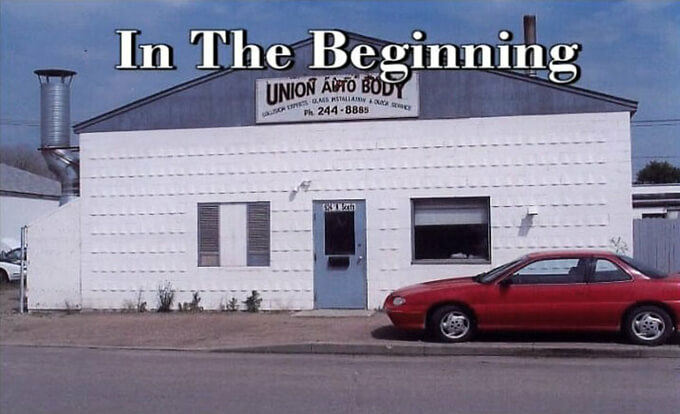 Its vertically integrated shop sets it apart from any other company. 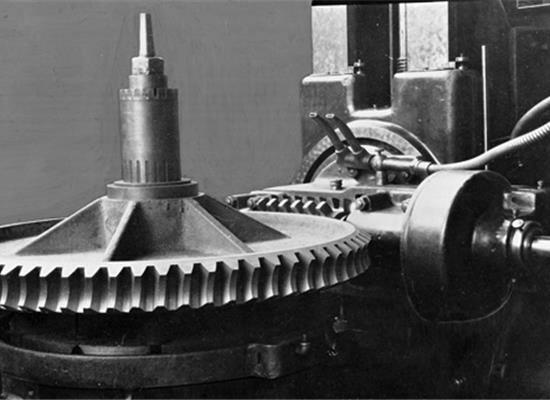 The services of gear cutting, gear grinding, engineering, machining, milling, welding, heat treating, assembly at the highest of quality levels makes Standard Machine a world class business.